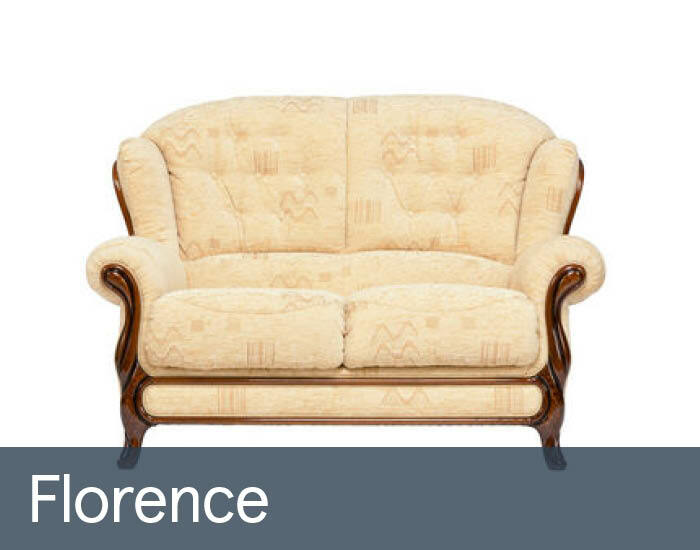 Florence’s neat proportions and attractive classical styling with its polished showood frame will enhance any traditional living space. This discerning design has been carefully handcrafted in northern Italy to the exacting standards that you’d expect. Its generous high back with integral lumbar support plus the use of firmer interiors ensure a more supportive and orthopaedic comfort.